Colorado lacrosse parents and players, welcome to Colorado Bolts Lacrosse. 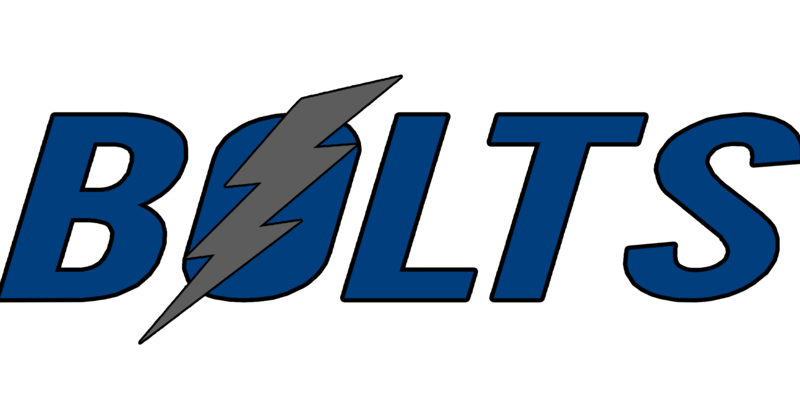 There have been some changes in the lacrosse landscape this past year, and we are very excited to announce the formation of the new Bolts Lacrosse program. Join the Air Force Lacrosse coaching staff (Head Coach Bill Wilson, Assistant Coaches: John Grant Jr., Doug Murray, and Dan Carson) as they pass on lessons from over 50 years of playing/coaching at Division I and Professional levels. Bolts Lacrosse is focused on player development through individual instruction, team competition, and player advocacy. We are excited to help every Bolts player reach their full potential, by providing tools necessary to be successful in high school, in college, and life. Includes 1 tickets to a 2019 Colorado Mammoth home game. Check out this Lacrosse event 'Colorado Bolts Lacrosse Tryouts' with JR24 Lax!